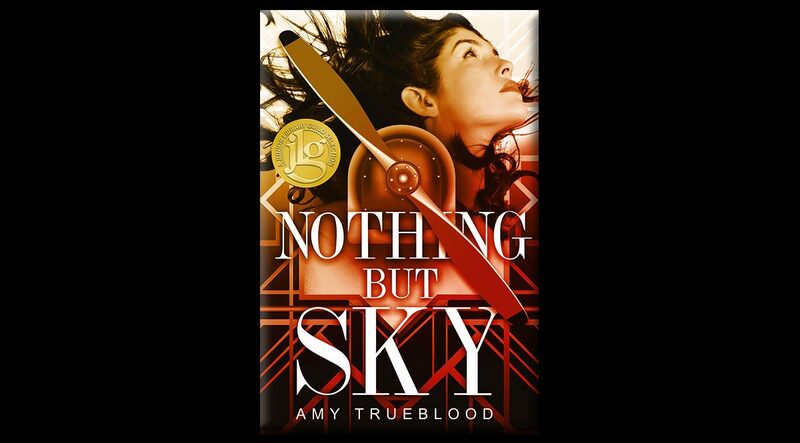 Before I read the blurb for Amy Trueblood’s debut, NOTHING BUT SKY, I’d never really thought about wing walkers . . . probably because the very notion terrifies me. As anyone who knows me can tell you, it’s a feat if I manage to make it through the day without bumping into something or tripping over my own feet. Performing stunts on the wings of a moving airplane? Um . . . no, thank you. 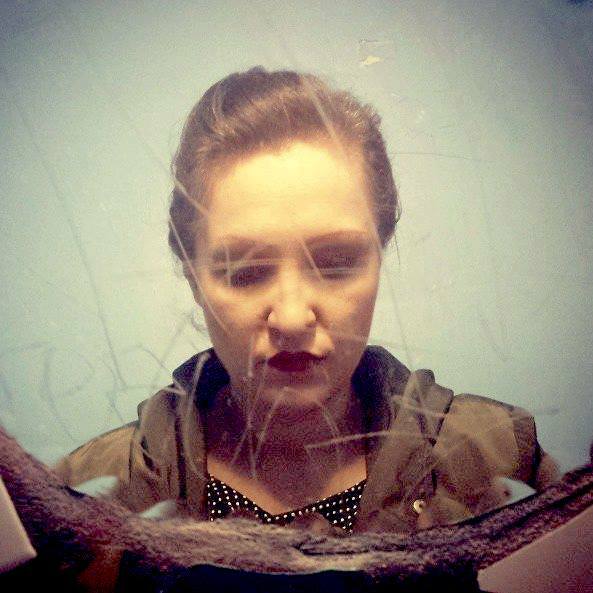 But Grace Lafferty, the heroine of Amy’s new novel, is far braver than I am. Today, Amy joins me on the blog to chat about the inspiration behind Grace’s story, her fabulous annual contest, Sun vs. Snow, and what’s in her TBR pile. 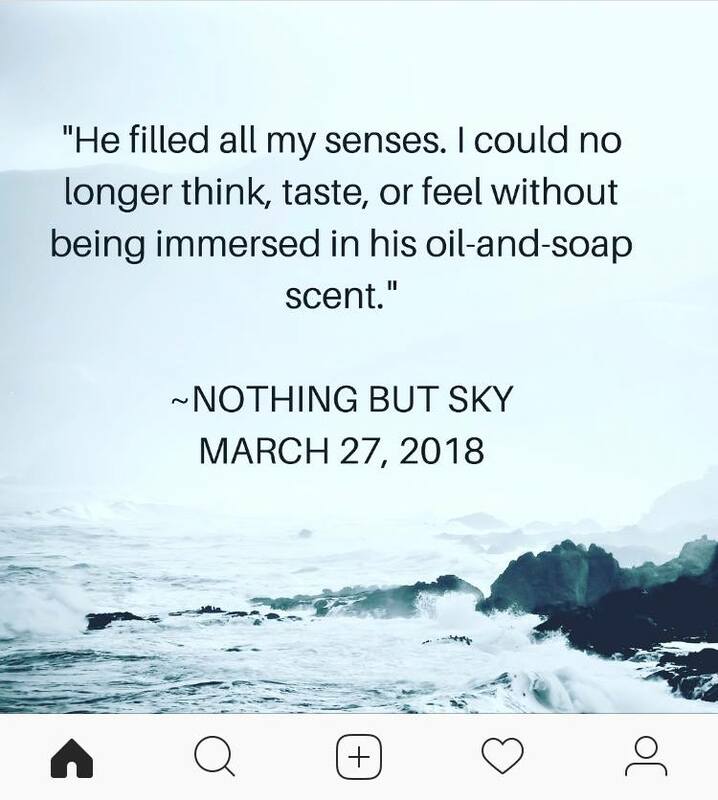 Welcome to the blog, Amy…and congrats on the 3/27 release of your debut novel, NOTHING BUT SKY. It’s been getting fabulous reviews, and was selected as a 2018 Junior Library Guild Pick. Tell us what the book is all about…and what was your inspiration for writing it? NOTHING BUT SKY tells the story of eighteen-year-old wing walker, Grace Lafferty. She along with her barnstorming team, The Soaring Eagles, are willing to perform the riskiest stunts to get to the 1922 World Aviation Expo in Chicago and compete for a chance to win a Hollywood contract. The inspiration for NBS came from an exhibit I saw at the Museum of Science and Industry in Chicago. There was a biplane tethered from the ceiling and a mannequin hanging off one of the wings. Next to the exhibit was a sign talking about barnstorming, and a female wing walker named Ethel Dare. I was intrigued and knew I needed to learn more! You and Michelle Hauck started an amazing annual contest together. What motivated you to launch Sun vs. Snow (where did you come up with the title, btw?) and what’s the skinny on the contest? Michelle is pretty much the queen of contests and she suggested about five years ago that we host something together. We’d been friends for a while and we both love to give back to the writing community so working with her was pretty much a no-brainer. The contest is a query plus first page set-up. We both pick sixteen entries to be on our individual team. A group of hand-selected mentors work with the writers to polish their entries for about a week. After that, we post the final entries on our blogs and agents come in and make requests! In years past we’ve had a combined 100+ requests, and quite a few of our writers have gone on to sign with agents and sell their books! Have you always wanted to write historical fiction, or did the inspiration for NOTHING BUT SKY take you by surprise? Also, what are you working on now—and does it have a historical bent? The inspiration took me by surprise. To be honest, the thought of writing historical fiction terrified me but there was this instinct inside me that said this book HAD to be written. My new WIP is also YA Historical (I swore I wouldn’t write another one, but my muse was quite insistent! LOL!) This story takes place in 1930s San Francisco and that’s about all I can say right now! You’re a member of the Class of 2K18, a group of MG and YA authors who all have debuts releasing this year. How did the Class come together . . . and how do authors benefit from being a part of this type of community? The Class of 2k18 is amazing! It’s a small tight-knit group of 20 writers and it’s been incredible to share our pre-debut experience together. The class itself is part of a long-standing tradition I believe going back to 2011. The point of it is to work together as a promotional force to get the word out about our books to librarians and bookstores. It’s become much more than a promotional group though. I think we rely on each other not only for support, but also for guidance when something publishing-related comes up and we need to bounce things off each other. Cassandra Clare’s CITY OF BONES is one of my favorite books, too . 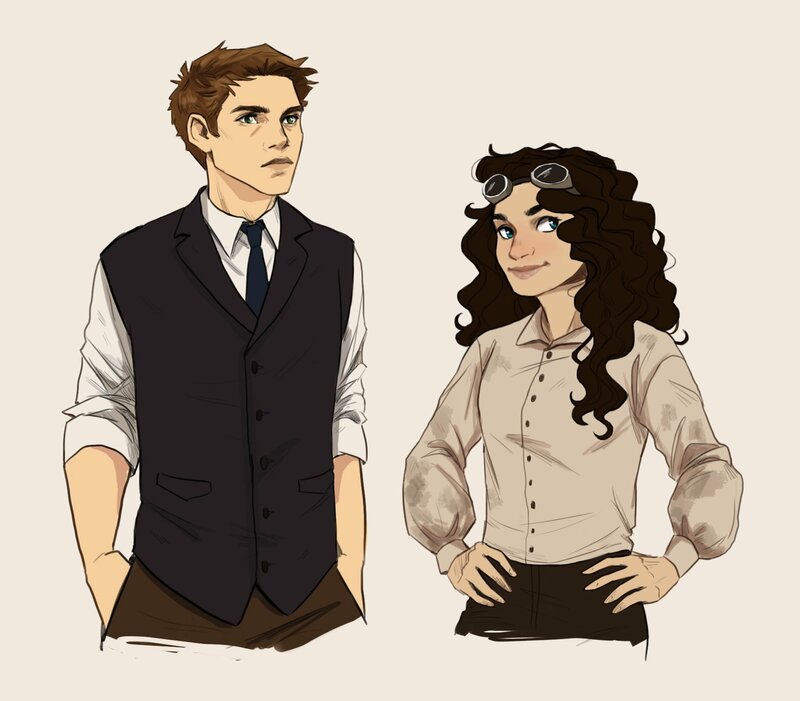 . . although I think I might love her CLOCKWORK PRINCESS and DARK ARTIFICES series even more. What are some of your other favorites . . . and what’s on your TBR pile? What didn’t I ask that I should’ve? Whatever it is, please answer it here! One of the things I’m most proud of is my blog. It has become an incredible way for me to connect with writers, and while it’s a ton of work I love it. For writers just starting out, I encourage them to check out my QUITE THE QUERY series which shares examples of successful queries (Adult all the way down to Picture Books). 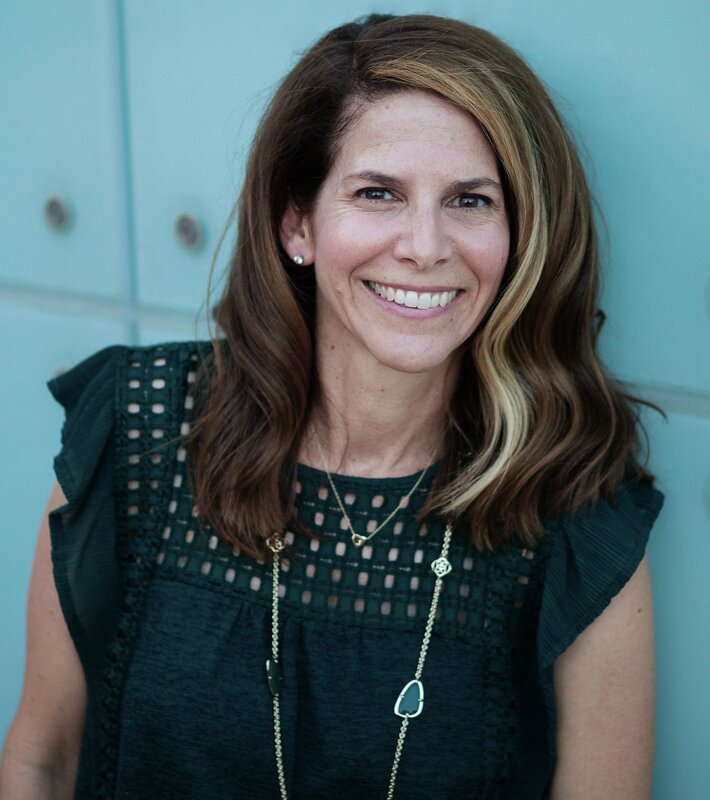 My FIRST FIVE FRENZY features literary agents offering insight on what grabs their attention in first pages. And a recent addition is my “20 in 2018” series that highlights Class of 2k18 books and offers readers a chance to score a copy of the book when it debuts! I’m Amy Trueblood and I write Young Adult and Adult fiction. I grew up in Southern California and Arizona. After graduating from college with a degree in journalism, I lived in Los Angeles and worked as an NBC page before returning to Arizona to start a career in advertising. My wild life has allowed me to live in many places including Nashville (for six years), and it’s true what they say, it’s very easy to pick up the accent. While living in Music City, I worked for Ingram Book Group and fell in love with the world of publishing and writing after reading an ARC (advanced reading copy) of Harry Potter and the Prisoner of Azkaban. Shortly thereafter, I started writing my first Young Adult novel and I haven’t stopped writing since!